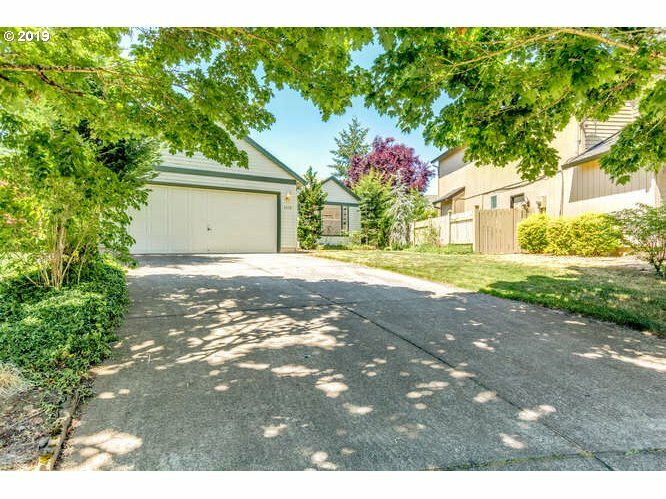 All SUMMERS WALK AT FISHERS L homes currently listed for sale in Vancouver as of 04/19/2019 are shown below. You can change the search criteria at any time by pressing the 'Change Search' button below. "This is it! Beautiful Ranch home on large cul-de-sac lot! Summer's Walk neighborhood in Fisher's Landing. Amazing schools, Ilahee,Shahala and Union! Great shopping and freeway access! Light and Bright with Vaulted rooms (Entry, great room, master and 3rd bdrm) skylights, open great room flow + A/C, cedar siding, gas heat, large backyard (.18 acre lot) with fruit trees and covered patio + small tool shed!"